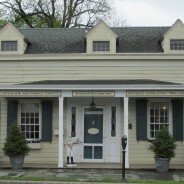 We carry a large selection of fabrics, blinds, wallpaper, carpet and paint samples from the foremost decorating houses, such as Schumacher, Duralee, Brunschwig & Fils, Jofa, Colefax & Fowler, Quadrille and Stark. 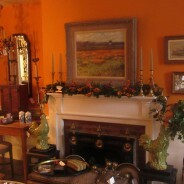 In the parlor, you will find an outstanding, quality selection of 18th, 19th and 20th century furniture and accessories. If you’re looking for something new, we will custom design upholstered furniture to fit your life style. We also have a quality line of reproduction furniture.